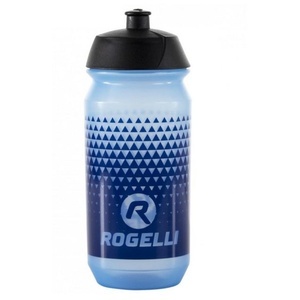 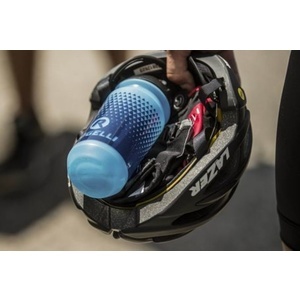 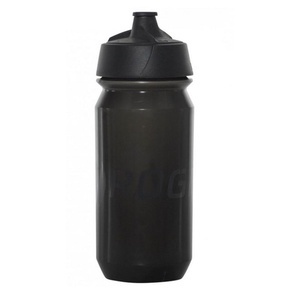 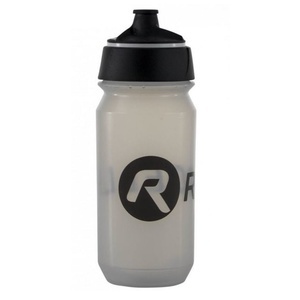 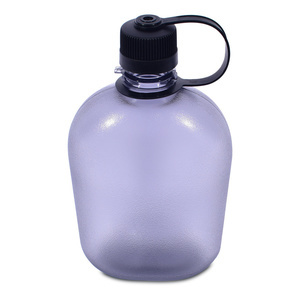 Camping equipment SPORTS AND OUTDOOR BOTTLES ... children's / women ? 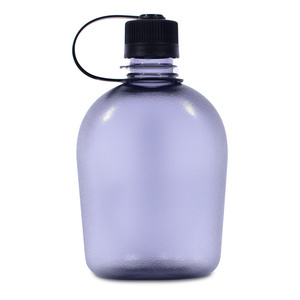 Light, clear and almost unbreakable bottle of Eastman's very durable Tritan ™ material. 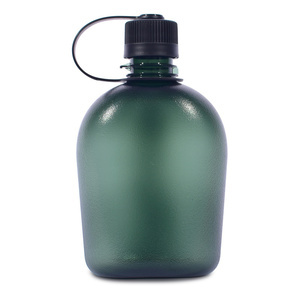 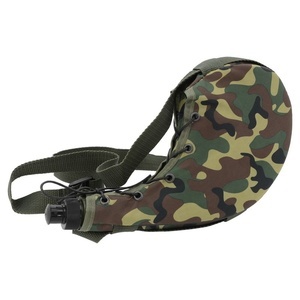 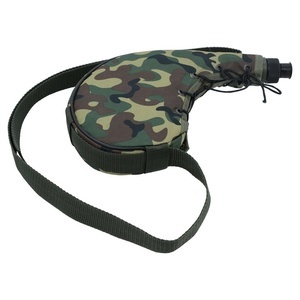 750 ml open field flask with lace pattern with forest pattern. 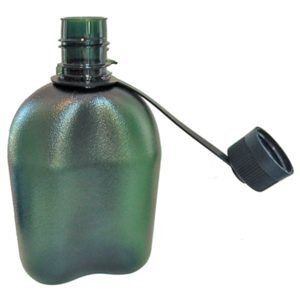 The set includes a hydromassage brush and a long corded brush for the drinking system tube. 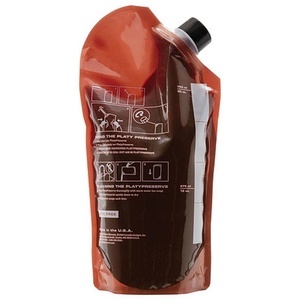 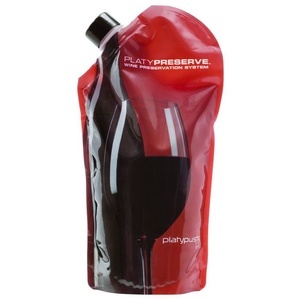 Plastic travel bottle designed not only for wine.